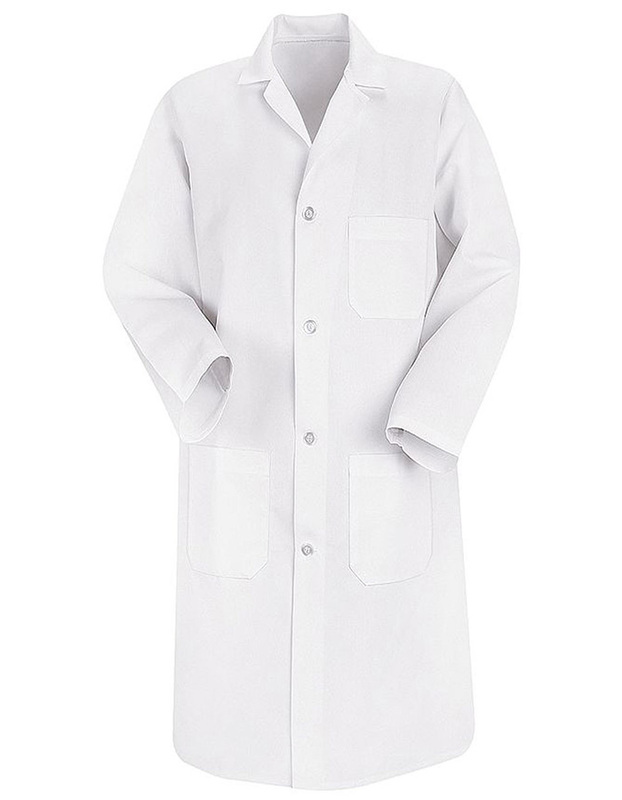 Don't miss out our clearance sale only on Just Lab Coats! 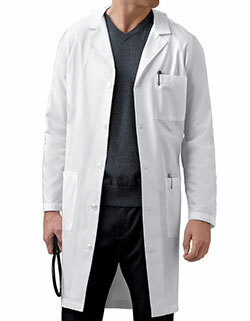 This Red Kap Men's Lab Coat is a clearance item that features a classic notched lapel collar and four-button front closure. 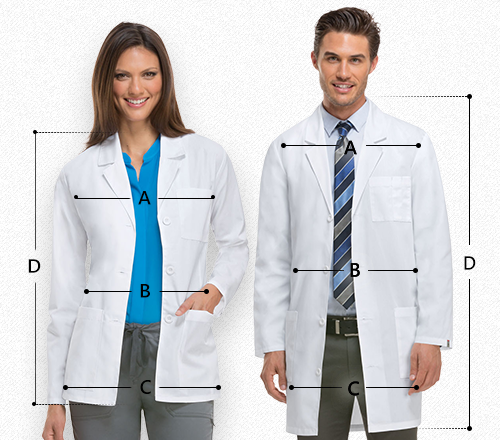 It is a 41.5-inch lab coat with three spacious pockets, two lower patch pockets and a left chest pocket where you can keep your items handy. 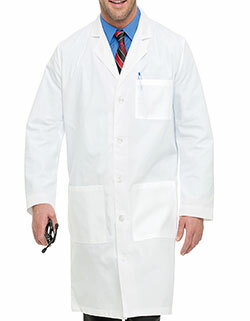 This long sleeve lab coat with side vents is made of 80% polyester and 20% cotton fabrics to ensure comfort and durability.